Since so many years, there always existed anonymous bank cards as mean for private and confidential receipt and transfer of money. There is nothing to be wondered about anonymous ATM or bank cards. Just as you have means and valid and legitimate reasons to transfer cash money in private and confidential manner, so is the transfer by using anonymous bank cards. When you move your private money, cash, from friend to friend, from family member to family member and often from businessman to businessman, you don't want your government or envious private individuals to know how much cash you have moved, what did you buy, when and how. No reasonable individual ever will go around telling others about his own business. Such is the anonymous bank card. You may use it to receive money from international private businessmen, you may use it to send money to family members, you may use it to keep or store temporarily your funds or just use the card in those countries where you have to avoid large cash stuck in your pockets. Reasons for private and confidential money transfers are all there, just open your eyes, and you will understand there is nothing illegal if anyone wish to increase his privacy of money movements. Our membership service for RCD™ Global Bank Account Introduction gives you just that, access to [any number of anonymous bank cards], means and instructions, consulting for private movement of the money in confidential manner. Membership service is traditionally a one-time fee of US $400. Within this fee, you already may get two types of anonymous bank cards issued and sent to any address of your choice. 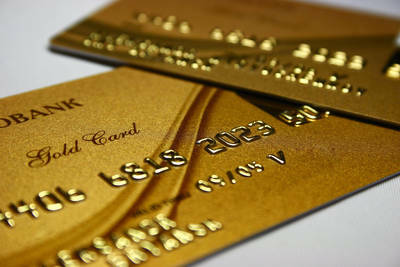 You may immediately start using such cards for transfer between you and your partners, family members or businessmen. You may use such anonymous bank cards for receipt of money for any legitimate purpose.